It's a little too full-bodied for my taste. Don't get me wrong, it's a great cigar - burn, draw, look, aroma are all perfect, but, I just can't see myself smoking these on a regular basis. Definitely not a cigar that I could start the day off with - No way! Guess I'm too much of a weenie? If you're looking for a medium to full bodied cigar, maybe more on the full-bodied side, this cigar is right up your alley - you're gonna love it! Looking for a list of local cigar events? Check out the blog calendar link at the top of the page. I may not update the blog that often, but I do update the calendar as soon as I hear about an event. 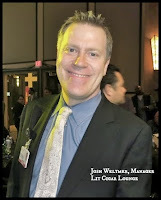 If you notice that your event hasn't been listed, just send me an email and I'll be sure to updated the calendar pronto! Got an email from my friend Blake over in Spokane, he's the main man for Little Smoke Event over at the Northern Quest Resort & Casino. He said that all of the Meet n Greet tickets are SOLD OUT, but there are still General Admission tickets to be had. Don't wait too long, this event will sell out! Smoked any good cigars lately? Join us tomorrow evening, June 25th in Lit from 6-9pm as we feature EP Carrillo cigars and Crown Royal whisky. We'll be joined by Terry Coleman from EP Carrillo as we launch their newest line of cigars, the Short Run 2013 as well as the full bodied Cardinal Series. Terry is a wealth of knowledge on cigars and has been in the industry for over 20 years. Master of Whisky Breck Taylor will also be in attendance to teach us more about the world famous Crown Royal family of whiskies. We'll have some great deals, including a flight of four different expressions of Crown Royal, headlined by the rare and out of production Cask No. 16! As always, there will be prize giveaways and good times. See you there! We'd like to thank all of you who attended our outdoor Jaime Garcia & Woodford Reserve event earlier this month. It was such a great time that we've planned a few more outdoor events for the Summer season! Tickets are now available for the Lit Summer BBQ on Sunday, July 21 from 4-8pm. 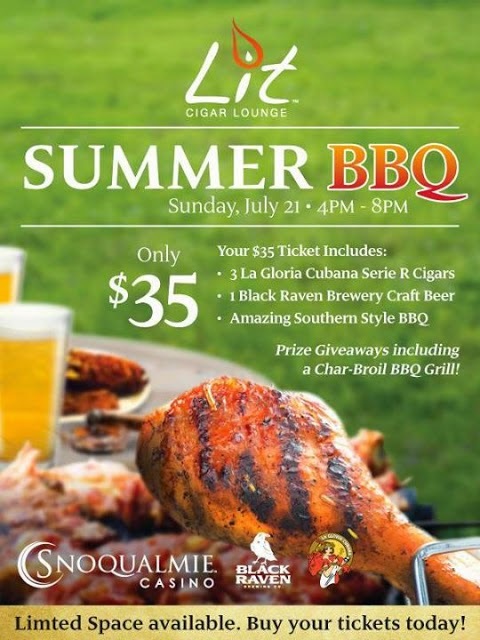 We'll be featuring La Gloria Cubana Serie R Cigars and Redmond's Black Raven Brewery. 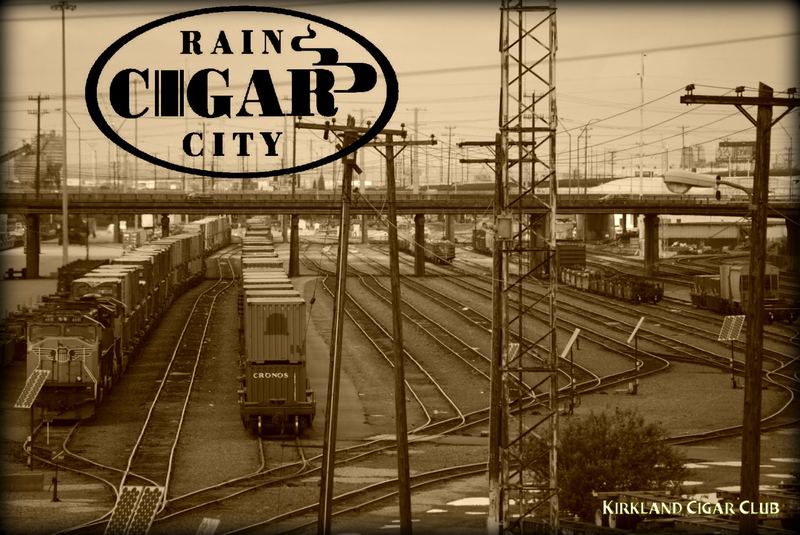 Your ticket includes three La Gloria Serie R cigars, a Black Raven Craft beer and a delicious Southern Style Barbecue. We'll also be joined by our friends from La Gloria Cubana and Black Raven, and they'll bring some great prizes for our drawings, including a Char-Broil BBQ Grill! At $35, it's a fantastic deal and space is limited, so we encourage you to get your tickets right away! Pete Johnson introduced Tatuaje (tattoo in Spanish) back in 2003. Since that time this medium to full bodied cigar line has become one of the hottest selling boutique brands in the country. If you have never smoked a Tatauje this would be an excellent time to do so! Pete's new brand, L'Atelier is rolled at the My Father factory. These cigars are medium to full bodied. This brand has only been around for about a year but has garnered some high ratings including a screaming 94 from Cigar Aficionado on the LAT56! Terry Coleman represents Tatuaje & L'Atelier and he'll be here to speak with you about these highly sought after brands and to introduce you to the new L'Atalier Maduro. 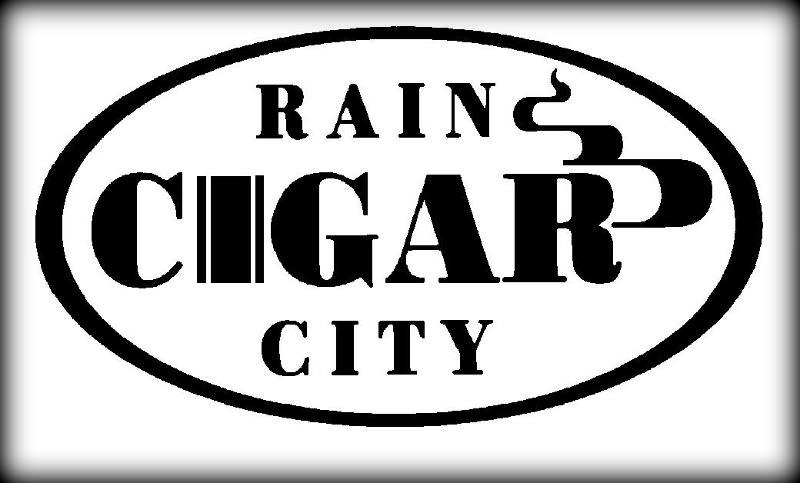 The Rain City Cigar "25 Foot Cigar Lounge" will be open so that you can enjoy your cigars in comfort. There are a handful of spots left for our RSVP only Hennessy and Diamond Crown tasting, tomorrow June 11 from 6-8pm. For $25, you'll receive a flight of Hennessy Cognac, with the VS, VSOP and XO expressions paired with a Diamond Crown Maximus #4 cigar. 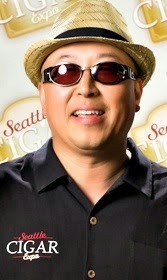 We'll be joined by a very special guest, Wayne Chang, the global brand ambassador for Hennessy. Wayne has worked at all four major Cognac houses and is a wealth of knowledge on the subject. On Tuesday, June 25th from 6-9pm, we're featuring EP Carrillo cigars along with Crown Royal Whisky. We'll be joined by Terry Coleman from EP Carrillo and Master of Whisky Breck Taylor with Crown Royal. EP Carrillo cigars are produced in the Dominican Republic by cigarmaking legend Ernesto Perez-Carrillo and his family. Ernesto is most famous for the El Credito Cigar Factory he founded in the 1980's in Miami which produced La Gloria Cubana, but this new boutique line of cigars bearing his name has brought him even more acclaim, including three Cigar Aficionado Top 25 rankings, #22 in 2012, #14 in 2011, and #8 in 2010. Join us for some great deals on cigars and whisky along with our usual bevy of prize giveaways. 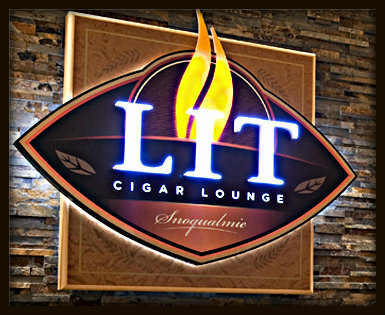 Here's a look at what's new to smoke at Lit! - Undercrown by Drew Estate: This cigar has been heavily requested and is now in stock, a great medium to full bodied Nicaraguan cigar wrapped in an oily San Andres Maduro wrapper. The story behind Undercrown is a good one - here's a review from Cigar Chick who explains it very well in the video. - Aging Room M356: I've been wanting to add this cigar for quite a while. 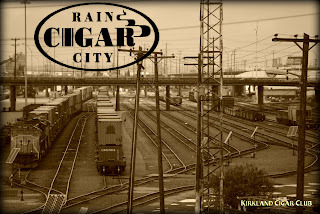 The Aging Room is a Dominican Puro with nice, spicy medium bodied profile. It's a small batch limited production cigar, so enjoy them while they last! Here's the writeup from Cigar Aficionado's Top 25, where the M356 was ranked #16 in 2011. - Saint Luis Rey Gen 2: The Gen 2 is an extremely flavorful and affordable smoke that is new to the market. If you have enjoyed Altadis USA's other recent releases such as the H. Upmann Legacy, Romeo and Montecristo Epic, you should definitely give the Gen 2 a try. Here's a review to pique your interest. - CAO Hurricane: Some of you may remember a promotion that CAO ran a while back where they gave out three cigars, each marked with C, A or O on the band. Consumers were asked to go online and vote for their favorite blend. The O cigar turned out to be the winner, and this blend has been released as CAO Hurricane, a limited edition cigar for the Summer. We'll be receiving a small amount this week. Our friends at Cigar King did a nice review with some pictures of the Hurricane's excellent packaging. 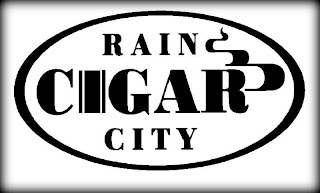 Meet Jaime Garcia from My Father Cigars this Friday @ 6pm! J&J Cigars - 3207 1st Avenue South in Seattle. This will be a great opportunity to meet one of the greatest names in the cigar business. Lit Newsletter 6/3/13 Only 2 More Days Until Our Big Event! Only 2 More Days Until our Big Event! 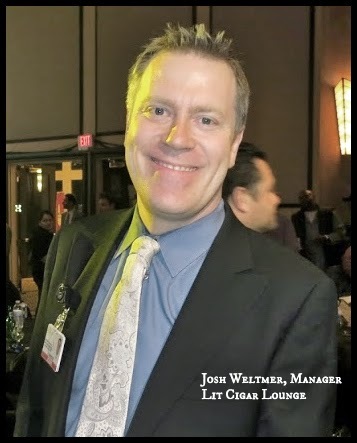 On Wednesday, June 5, 6-9pm, we'll be joined by the master blender of the #1 Cigar of the Year! 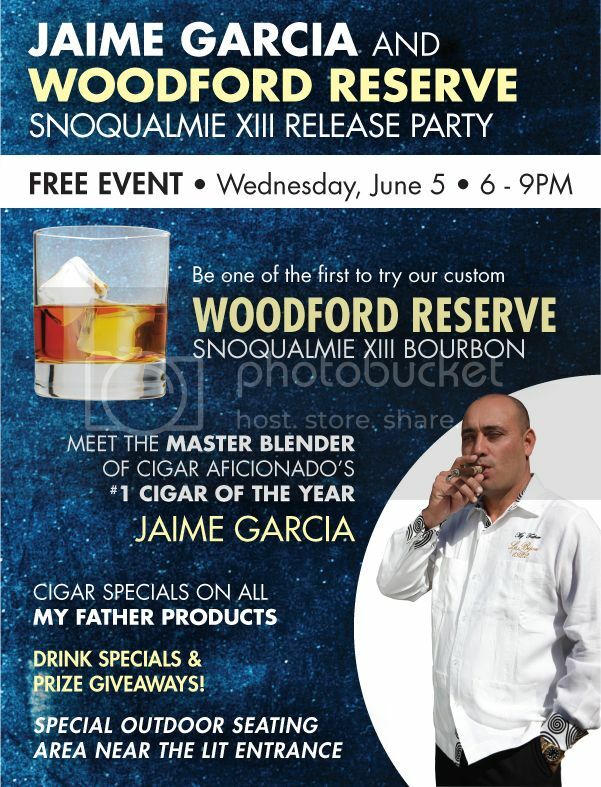 for a special outdoor event as we release our second incarnation of the Snoqualmie Reserve bourbon by Woodford Reserve. 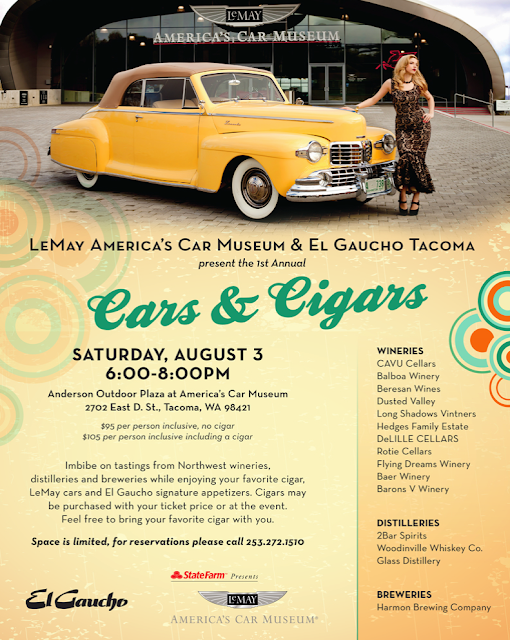 Mark your calendars and tell your friends, because this is sure to be the cigar event of the Summer! We'll also be saying goodbye to the lovely Nicole, who will be tending bar in Lit for the last time! We'll miss her, but expect to see her on the other side of the bar for a change! 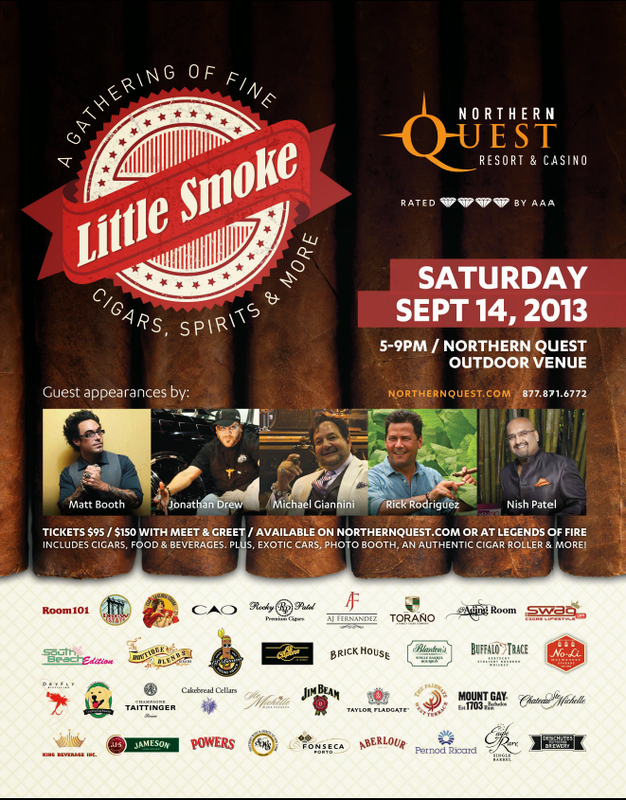 The weather looks to be beautiful for this outdoor cigar event. Call your friends and join us for a great time as we welcome a great cigar maker, taste our new custom bourbon and say goodbye to a dear friend. Jaime Garcia has filled the shoes of his legendary father, Jose "Don Pepin" Garcia, rather admirably. In addition to winning Cigar of the Year honors with the Flor de Las Antillas cigar, Jaime has created several other great blends in his short time as master blender, such as My Father and the Jaime Garcia Reserva Epecial. These cigars will all be featured at Wednesday's event, along with the Don Pepin Garcia Blue and Black Label cigars that his father created. We'll be doing another of our very popular RSVP only tastings on Tuesday, June 11th, 6-8pm, featuring Hennessy Cognac and Diamond Crown Maximus. For $25, you'll receive a flight of Hennessy Cognac, with the VS, VSOP and XO expressions paired with a Diamond Crown Maximus #4 cigar. This tasting is open to the first 25 people who RSVP by responding to this email with the name of those who are attending. It is sure to be a great evening! You might remember participating in the CAO Last Stick Standing promotion in 2012. Last year, CAO released three cigars as part of the promotion. Thousands of cigar consumers cast their votes, and the winning cigar was the "O" blend. So now CAO presents the HURRICANE, a spicy, full-bodied Nicaraguan wrapped cigar that comes on strong and leave a lasting impression. This is a limited production single size cigar. It measures 6"x54 and comes packed in 10 count boxes. Only 3000 boxes were produced and this cigar is available to brick and mortar retailers only. 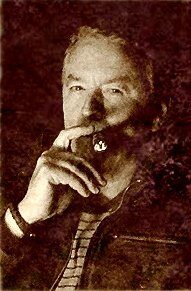 Patrick DeWitt of General Cigar will be here to introduce the new Hurricane cigar. La Gloria Cubana, La Traviata, Macanudo, Partagas, Punch, Sancho Panza, Stradivarius, W&D, White Star.